Headaches, eye strain, squinting or double vision–if you’re experiencing any or most of these symptoms, it’s highly possible you already have a vision problem. For this reason, it pays to visit trusted eye doctor Eye Rx for a comprehensive eye exam. It’s crucial that we identify the cause of your vision problem so we can provide the appropriate solution promptly. Myopia (Nearsightedness). This is a common eye condition in which objects up close appear clearly while distant objects look blurry. Affecting both children and adults, myopia occurs when the light enters in front of the retina instead of on it or when the cornea or lens are abnormally shaped. 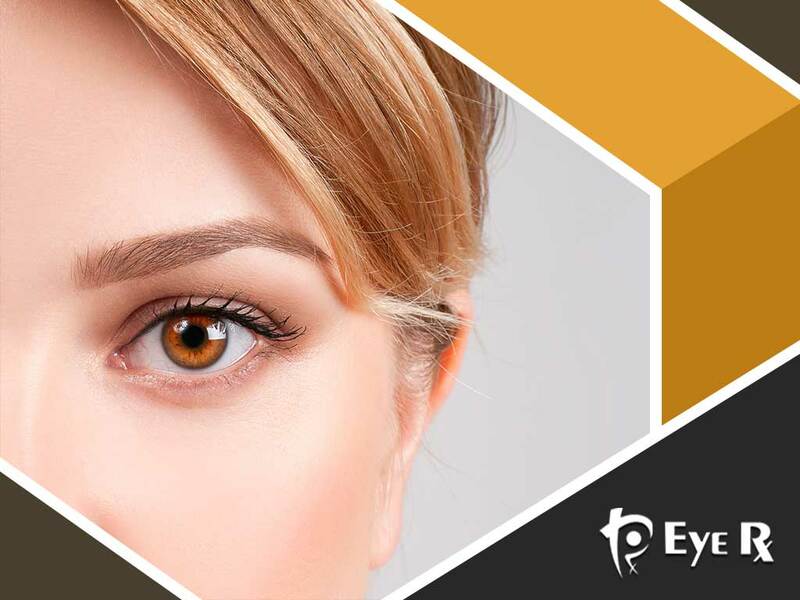 To diagnose myopia, Eye Rx’s professional team will perform a comprehensive dilated eye exam. Depending on our findings, we’ll correct this vision problem with either eyeglasses, contact lens or surgery. Hyperopia (Farsightedness). This refractive error is the opposite of myopia. Patients with hyperopia tend to see distant objects more clearly than nearer ones. This occurs when the eyeball is too short or the cornea is an abnormal shape. As with myopia, hyperopia can affect both children and adults. Fortunately, eye exams from a premier specialist like Eye Rx can identify this condition quickly. Depending on your condition and preferences, the best solutions for you include contact lenses, eyeglasses or refractive surgery. Dry Eye. This condition occurs when the eyes don’t produce enough tears or produce tears of poor quality. Dry eye symptoms may include redness, itching, burning or even blurred vision. A simple analysis of your tear composition can determine the cause of your dry eye and we’ll follow it up with the appropriate treatment. Amblyopia (Lazy Eye). This is a vision development disorder in which one of the eyes doesn’t develop as it should. Amblyopia begins to develop during infancy and early childhood, so it should be diagnosed quickly before the child’s brain learns to ignore the images that come from the affected eye. Misalignment in the eye (strabismic amblyopia) can also lead to this condition. Corrective eyewear in stylish frames or high-quality contact lenses can help in addressing lazy eye, but have to be worn as soon as possible for best results. Because lazy eye develops early, make sure to schedule regular eye exams for your child. Don’t let vision problems affect your quality of life! Call Eye Rx today at (301) 841-6776 to schedule an appointment. We serve areas in and around Chevy Chase, MD.